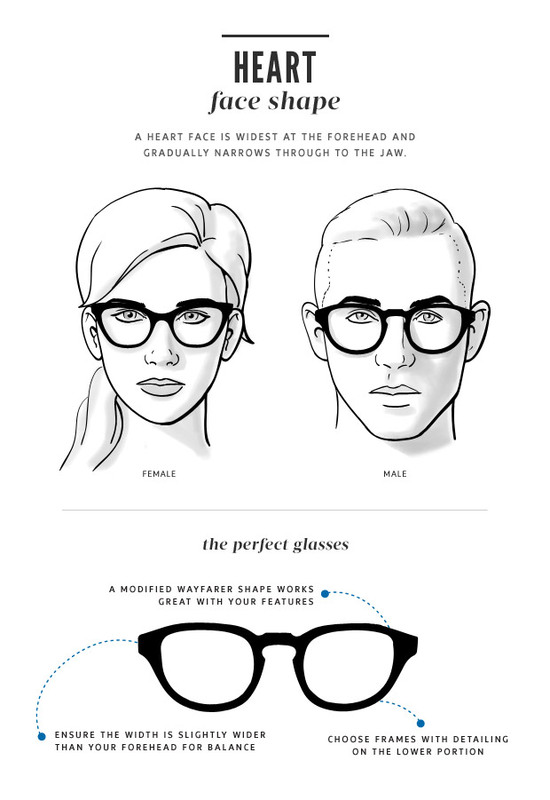 My obsession for wired framed delicate glasses began when I saw American Psycho– set in 1980s New York, the iconic 80s eye candy that are Oliver Peoples featured heavily. 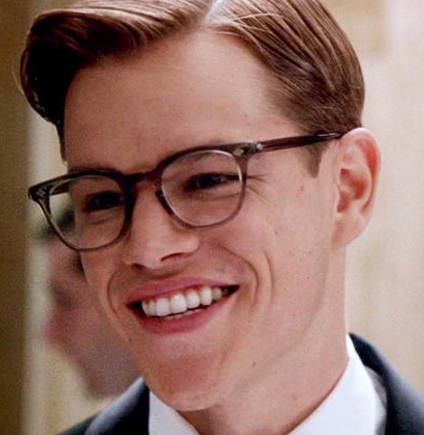 This ocular obsession only grew when I saw Matt Damon sporting a pair in The Talented Mr.Ripley. Thats not to say they are only worn by handsome sociopaths! (sociopaths- so chic!) 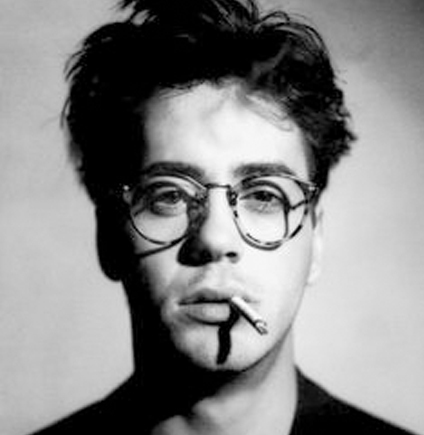 In 1980s Hollywood they were and still are the spectacle of choice. 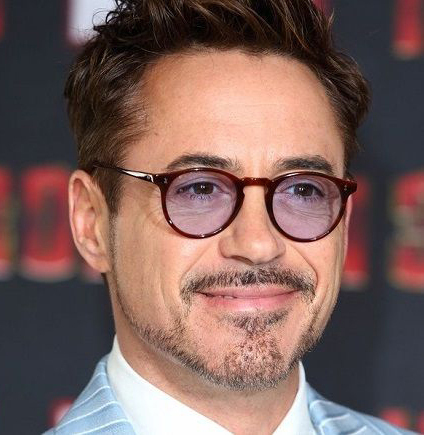 Oliver Peoples celebrated an anniversary lately and with that re-released alot of their iconic vintage frames which are now enjoying a resurgence. So enjoy that! 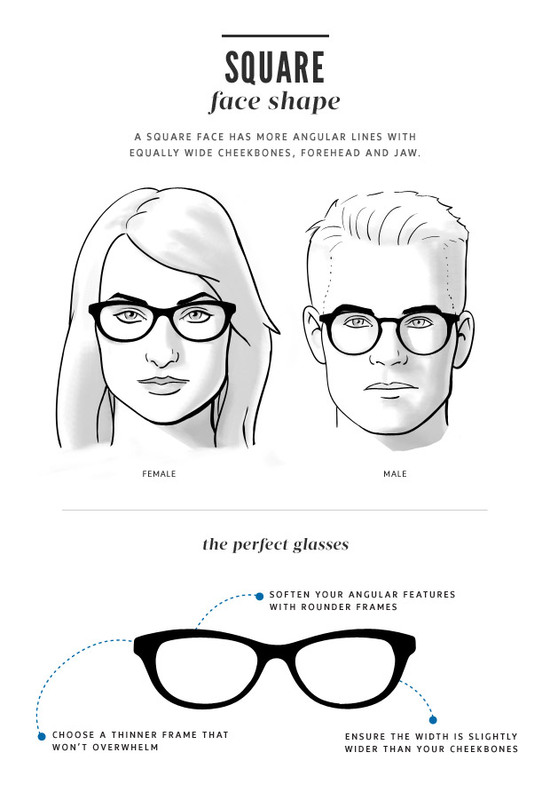 …and today he still rocks his Oliver Peoples this time with a hue or two. Rashida Jones in Oliver Peoples eyewear. 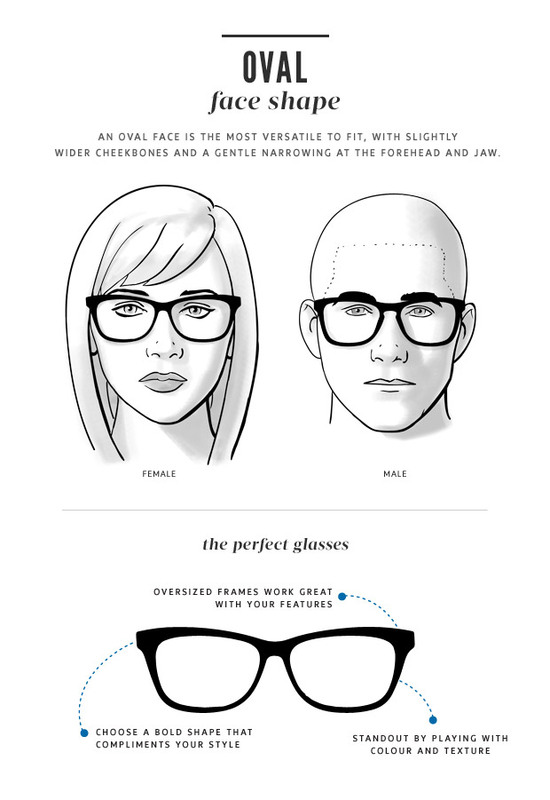 However if you’re looking for something slightly more contemporary I would suggest checking out Taylor Morris eyewear. 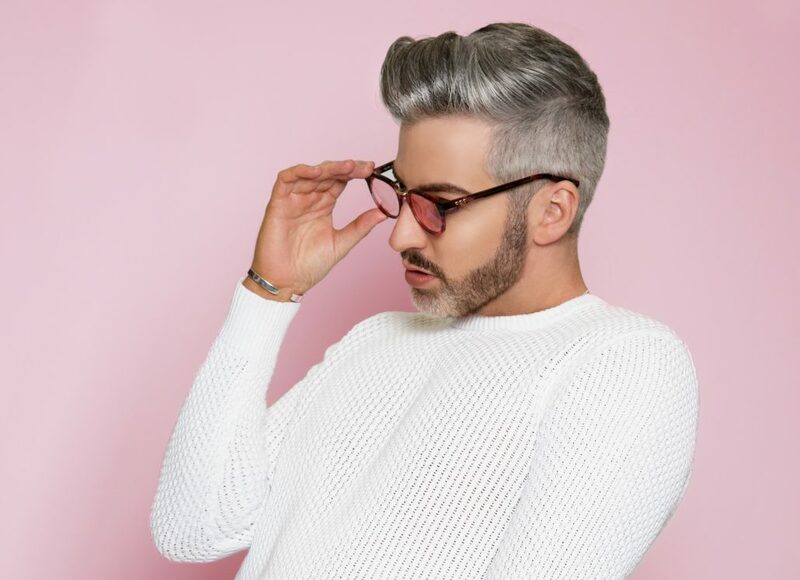 Created by Hugo Taylor of Made In Chelsea fame this collection features delicious delicate frames in a variety of colours and effects from simple tortoise shell to dynamic reflective lenses, its a really fun and trendy spin on the classic look. David Gandy wearing his Taylor Morris Vredefort glasses. Kylie Minogue is fond of Taylor Morris eyewear too. 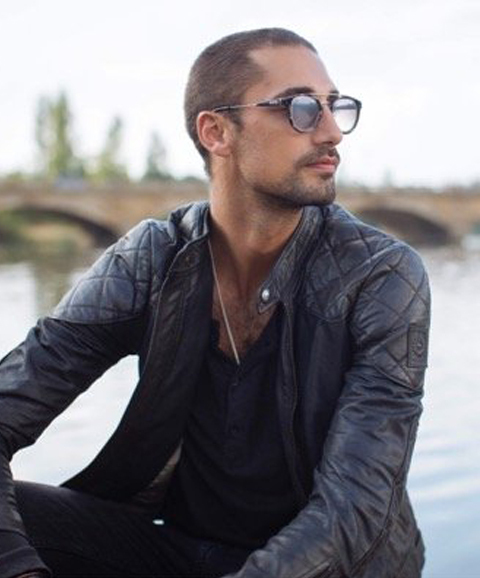 Hugo Morris of Made in Chelsea fame is the brands’s creator. Hugo Taylor of Made in Chelsea fame is the brands’s creator. 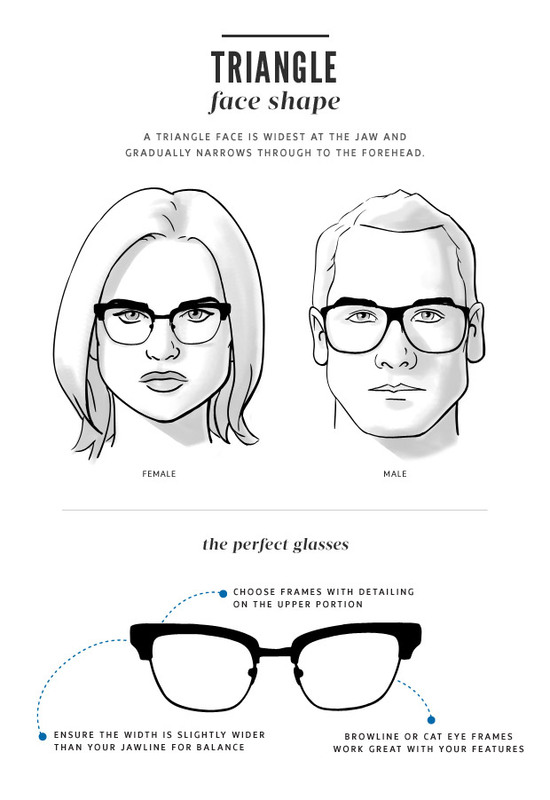 THE PERFECT FIT: Which glasses for your face shape?